Financial Records: Start making copies of all of your and your spouse’s financial records including personal and corporate tax returns, W-2s, Form 1099s, bank and brokerage account statements, retirement and pension account statements, financial statements (personal and business), life insurance policies, medical insurance policies, and deeds. Monthly Expenses: Keep track of your and your family’s monthly expenses. Collect credit card statements for all accounts for the preceding 12 months together with all bank statements and cancelled checks for the same period. For items purchased with cash, retain the receipts. As part of the divorce, you will be asked to prepare a Financial Affidavit that lists your income, expenses, assets, and liabilities. These expense records will go a long way toward completing the expense section of your Affidavit. Marital History: Prepare a chronological marital history detailing when you and your spouse met, when and where you were married, a list of any assets or debts that either of you had at the time you got married, the birth date of any children, your and your spouse’s employment following the marriage, any inheritances received by you or your spouse, the start up of any businesses, and any other significant events that occurred during your marriage. Children: If you and your spouse have children, keep a log of what parent does caring for the children. For example, document who takes the children to their doctor and dental appointments, who drops off and picks up the children from school and extracurricular activities, who attends any sporting or school events in which the children are involved, who helps the children with their homework and makes sure they have all their school supplies, who buys the children’s clothes, who is in charge of the children’s attendance at religious serves, etc. Consult: Make an appointment and consult with an attorney. Even if you or your spouse have not decided to file for divorce, it is still important for you to understand your legal rights in advance. That way you can take the necessary steps when and if the time comes. Please understand that every divorce is different and what each client needs to do to prepare will vary from case to case. The above list represents examples only and is not designed to be comprehensive. You need experienced attorneys to determine what needs to be done in your case. The attorneys at Kircher Law can help and guide you in this regard. This entry was posted in Uncategorized on May 14, 2015 by jkircher. Thank you for visiting our recently renovated website! 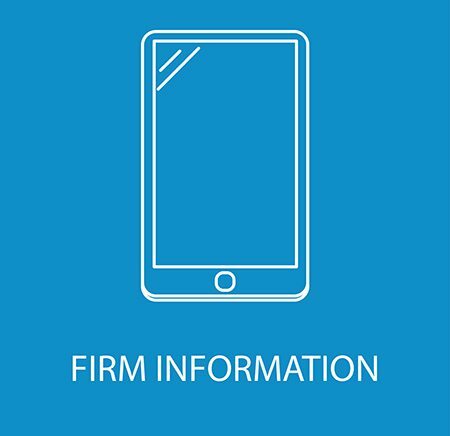 Our intention is to provide all of our visitors with not just information about Kircher Law, but also information that might assist if you are involved in a family law matter. Please feel free to contact our firm if you are in need of any legal assistance.